Give monthly to make a real impact in the fight to cure Juvenile Myositis (JM). Cure JM has funded numerous studies into the progression and treatment of JM, and helped to establish dedicated JM research centers in Chicago and Washington D.C. But there is much more work to do, and your gift is vital to funding new research opportunities. Cure JM awards new research grants twice per year, funding the most promising JM research. Your gift directly makes this research possible. Every gift brings a cure closer. Together we can make certain that one day, no child will suffer from the pain of JM. Another child will be diagnosed with Juvenile Myositis today. Don’t delay. 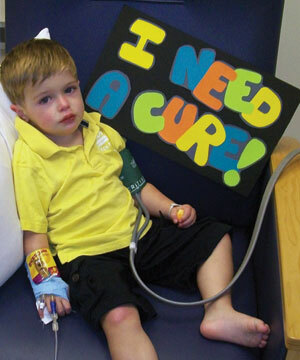 Please give now to help find new treatments – and a cure. Join Now. Make an impact. Be a hero.